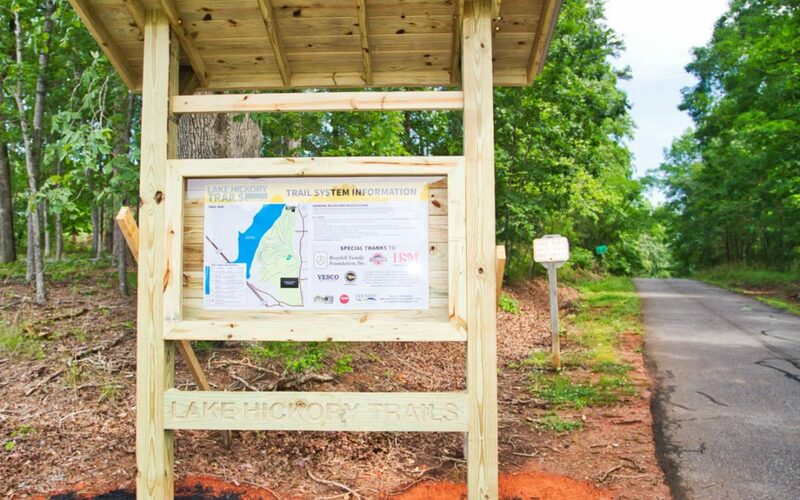 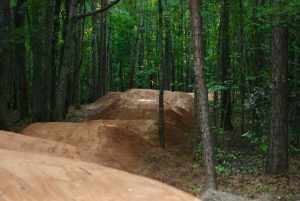 The Lake Hickory Trails include a 1.8-mile beginner flow trail, a 4-mile intermediate loop, a pump track for both advanced and beginner riders, and an advanced jump line for more skilled riders. 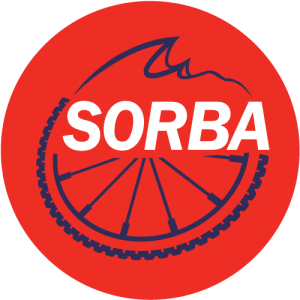 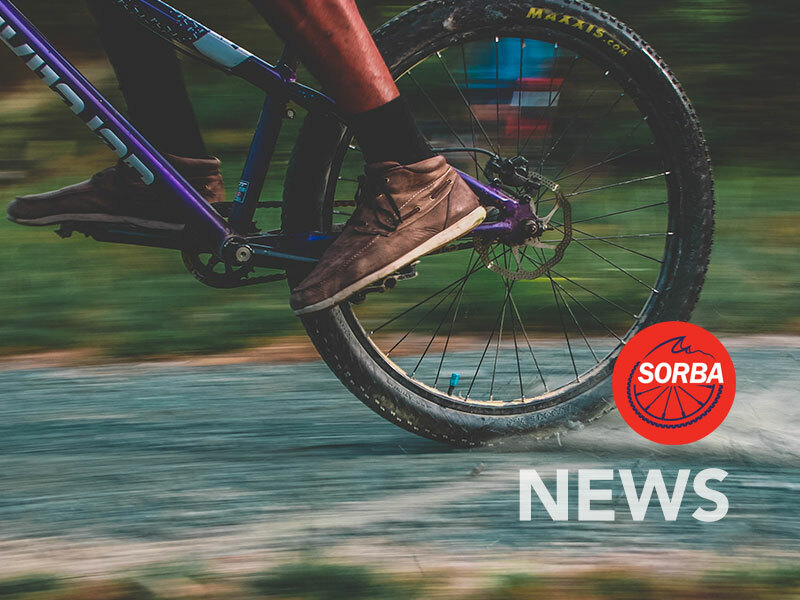 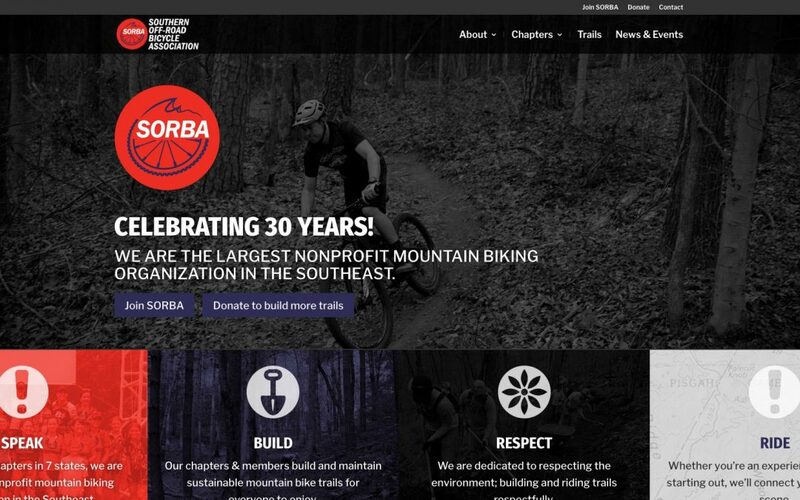 SORBA is excited to launch its new web presence. 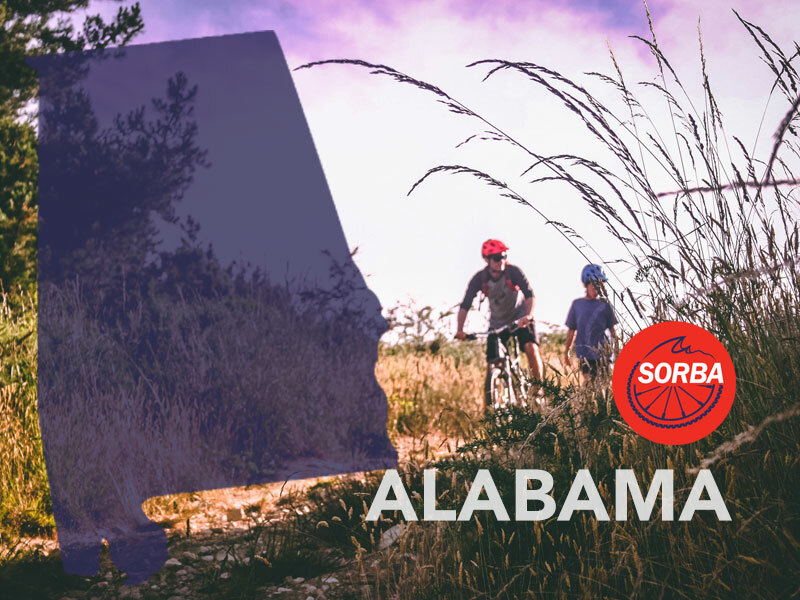 The agreement focuses on Forever Wild land Trust Property called Live Oak Landing, in Stockton, Alabama. 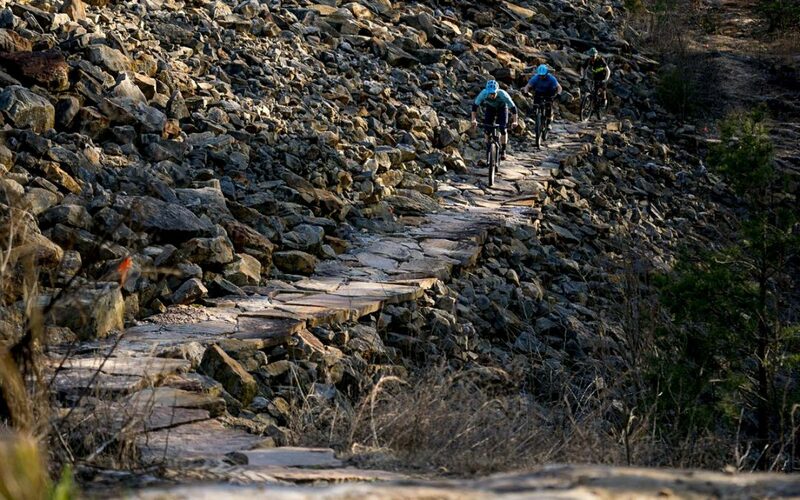 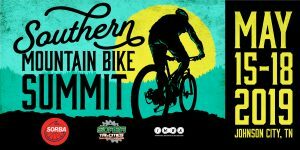 Tennessee’s singletrack utopia continues to grow and there are over 120 miles of purpose-built singletrack in Chattanooga.